Is it better to cook on the dark side? 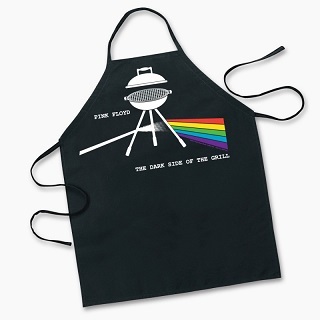 This Pink Floyd cooking apron is perfect for outdoors in front of the grill or in the kitchen. Officially licensed Pink Floyd merchandise.